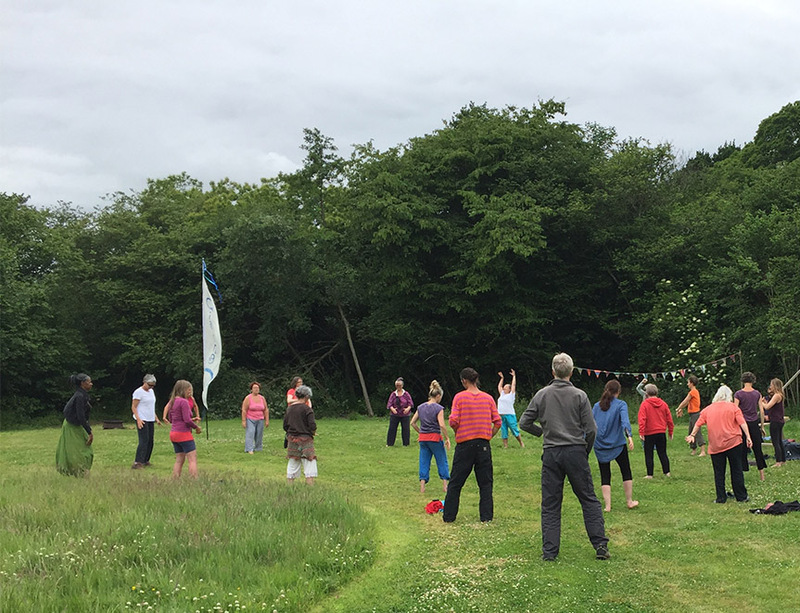 Bristol is a hub of practitioners and teachers of qigong, both resident and visiting. The intention of this website is to be a platform for this qigong network to flourish and for more people to have access to qigong. We believe that qigong is just so good for you that it is our mission to make it available to more and more people! 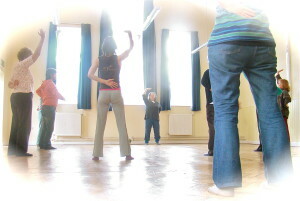 Here you will find information about classes and workshops, teaching styles and forms of qigong available in Bristol, with biographies of different teachers from throughout the city, and access to resource’s of how qigong may be of benefit to you as an individual, or a group or community that you work for or a part of. You can contact any of the teachers directly for further information about their particular classes, or contact us here for general enquiries about qigong.